Novomatic made its debut in North America with the opening of the DraftKings Sportsbook at Resort Casino Hotel in Atlantic City. Novomatic launched its F-V830 full-service betting kiosk and in combination with Kambi’s sports betting products, it’s been an instant smash hit among the customers. “We congratulate Resorts and are proud to provide our proven sports betting kiosk technology to help create this experiential sportsbook,” said Rick Meitzler, President and CEO of Novomatic Americas. “This is sports betting nirvana for avid sports gamers,” stated Kathleen McLaughlin, Vice President of Marketing and Product Management of Novomatic Americas. DraftKings Sportsbook features a wide array of intuitive solutions and offers an intimate environment surrounded by 1,000 square feet of ultra-high definition digital video displays. 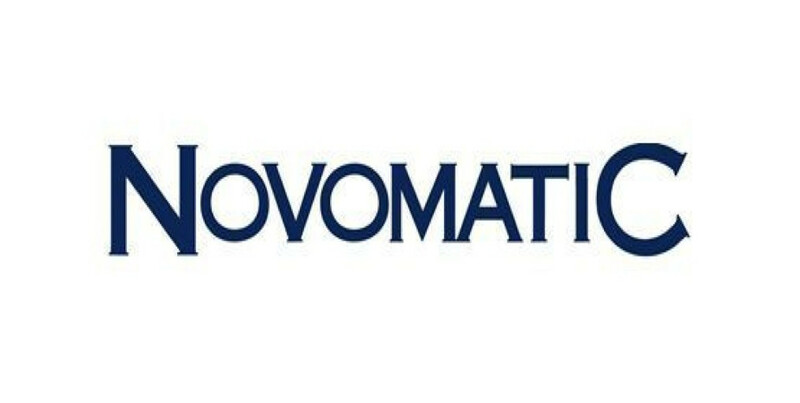 Novomatic kiosk and Kambi sports betting expertise combined have created a unique state-of-the-art, world-class sports betting environment. With its five betting windows, stadium-style seating with chargers, full-service bar and VIP area, the place definitely creates the most modern and comfortable retail sports betting experience in New Jersey. DraftKings Sportsbook is simply impressive and delivers unparalleled betting action. “Novomatic Americas kiosk and service team have been fantastic to work with on this opening,” said Joe Cavilla, Vice President of Casino Operations for Resorts.